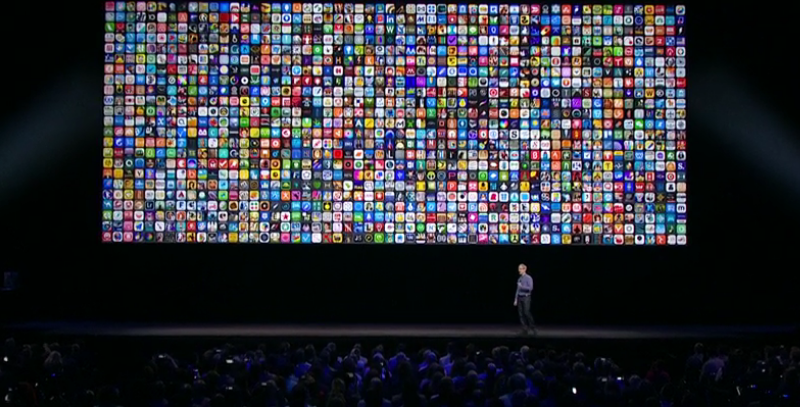 Apple is investing in Didi. 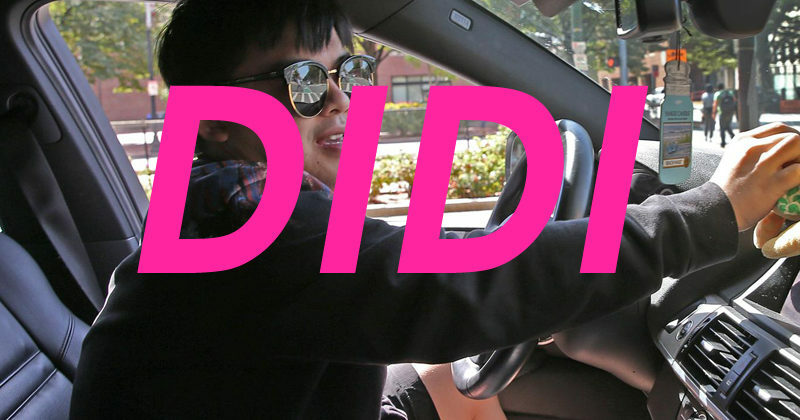 What is Didi? Didi Chuxing is Uber’s competitor in China. Didi provides around 11 million rides a day via taxis and vehicles for hire. Apple’s sales were up in China in the last fiscal year, but they were down in the last quarter. Also, there were problems recently between Chinese government regulators and Apple recently when they stopped Apple’s iBooks and iTunes services in their country. So, it seems to be goodwill that they would invest in the Didi Chuxing smartphone app.